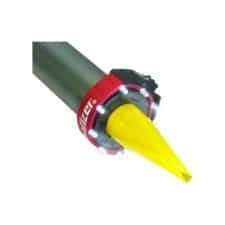 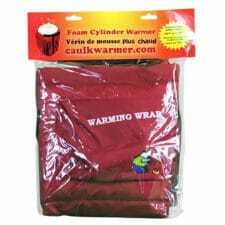 ARCTIC WARMERS is the perfect solution to all your cold weather construction needs. 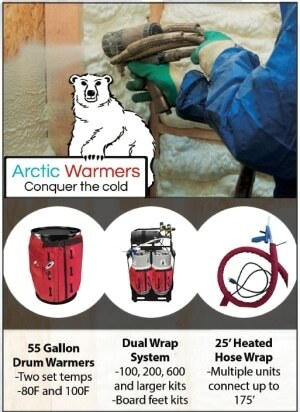 We are the Warming Experts! 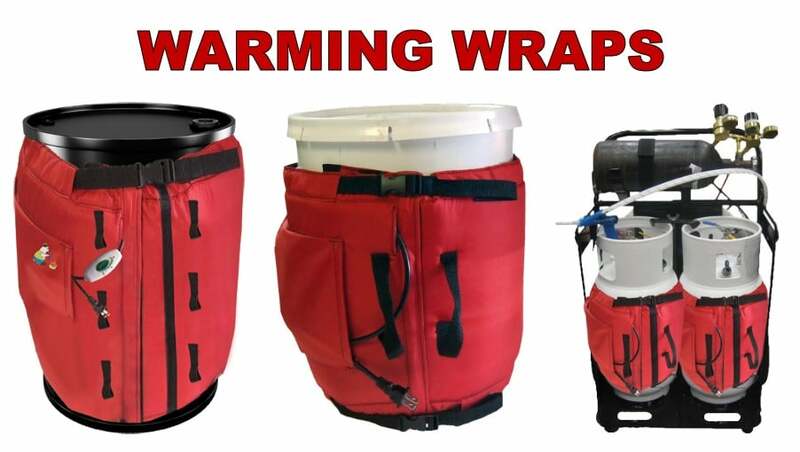 All of our products are wrapped with an ultra-durable nylon shell. 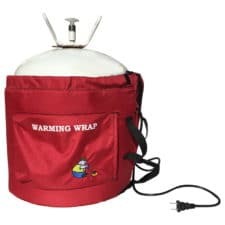 On the inside, an insulating wrap of polypropylene, a heat reflector, and of course, our ultra-efficient heating element. 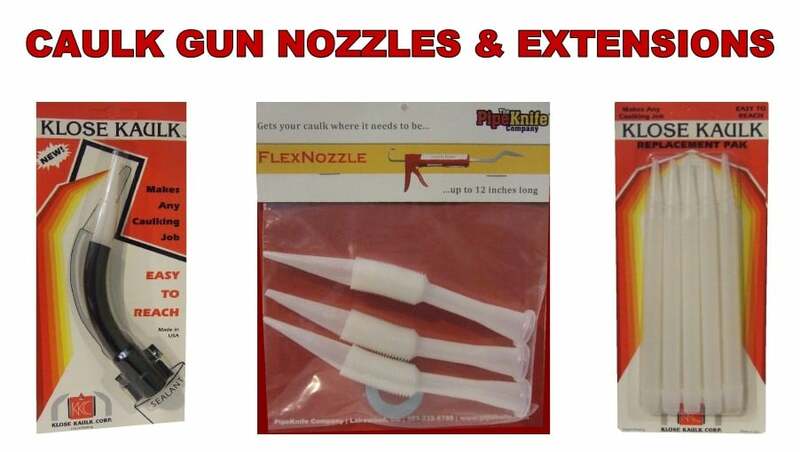 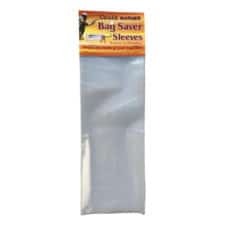 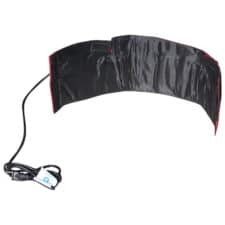 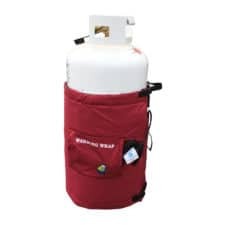 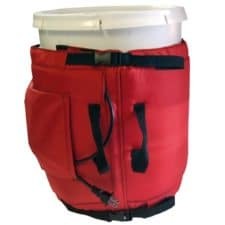 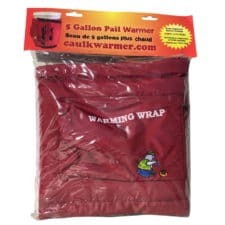 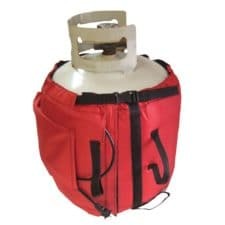 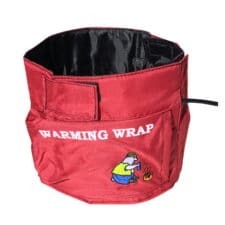 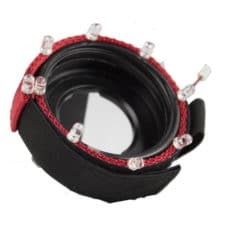 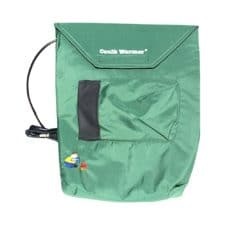 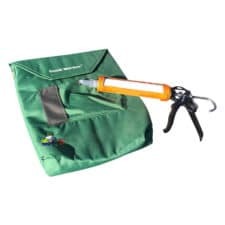 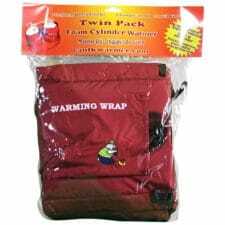 The Caulk Warmer®, combines a light weight economical heat source with a flexible heat reflecting shield system to retain heat in the bag and keep caulk and other temperature sensitive items warm. 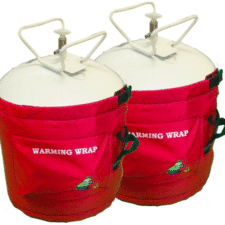 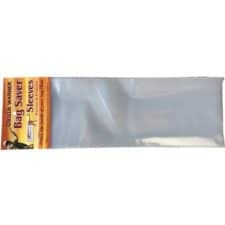 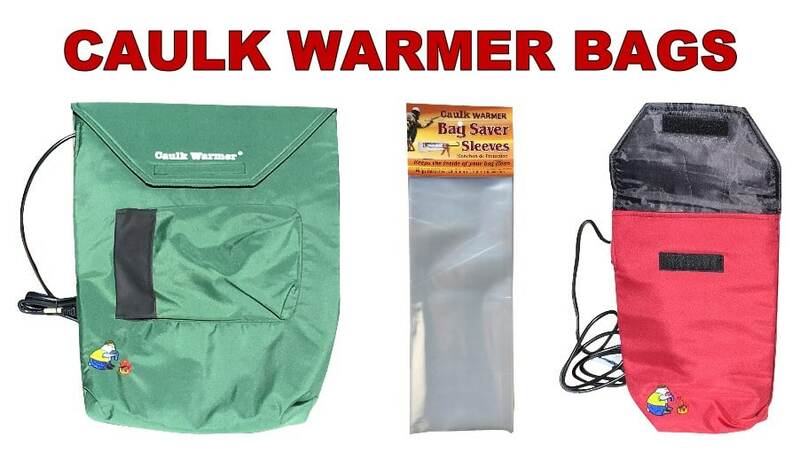 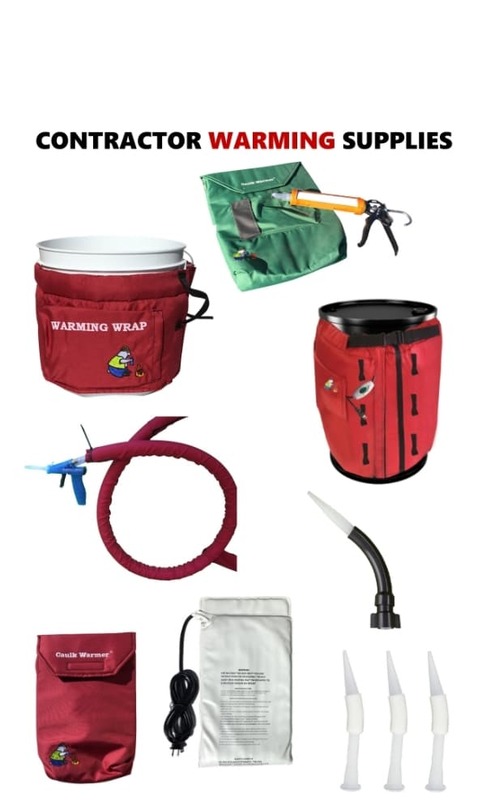 Arctic Warmer bags will keep caulk at 80° even when the outside temperature drops to -13°.